Residents expressed the need for enhanced mental health services directed specifically towards seniors and veterans to provide tailored care. Knight, Margaret, PhD,R.N., P.M.H.C.N.S.-B.C. (2011). Journal of Gerontological Nursing, 37(3), 16-21. Many older adults experience common mental health problems that can have a negative impact on physiological health, functional status, and quality of life. 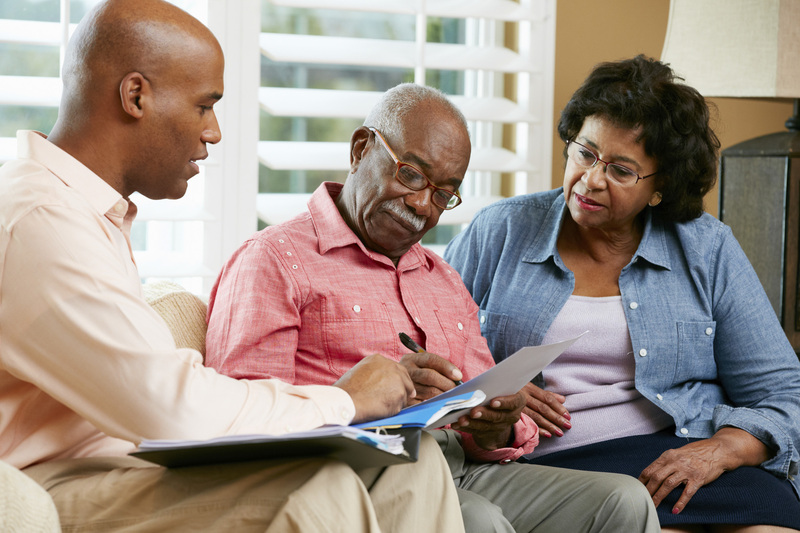 Lack of access to mental health care for community-dwelling older adults is a significant problem. Busy primary care practices, few mental health professionals, inadequate problem recognition, and flaws in the health care system all contribute to restricted access to mental health care. As the population of adults 65 and older continues to grow, the need for mental health care for this group will increase. Strategies to improve access to mental health care must be targeted at the individual level, the provider level, and the system level.